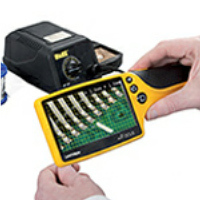 Award-winning inspection magnifier. Delivers bright and high contrast images in low light conditions..
Sleek and versatile ergonomic design. 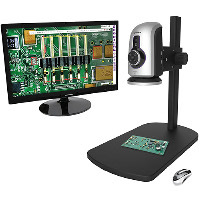 1080p HD digital imaging with superb HD image quality. Monitor not included. 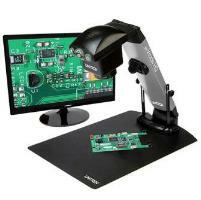 Full HD (1080p) digital microscope and monitoring systems that operate without a PC. Monitor not included. ©Copyright 2015-2019 | All Rights Reserved | JL Optical Inc.